Whether you are a job seeker or a healthcare organization looking to partner with a Radiology staffing agency, it is important to select a staffing agency that has clinical talent acquisition expertise as well as a viable employee on boarding and human resources infrastructure. Radiology staffing agencies are required to understand the clinical education requirements, work experience, and credentialing of its employees. 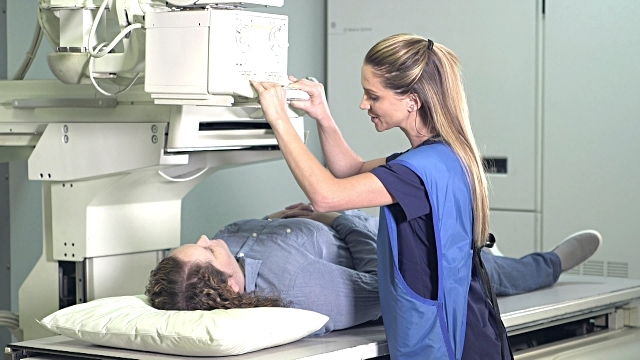 Typically, a candidate will need to attend an accredited undergraduate radiologic technology program (Associates or Bachelors Degree) to complete their education. A candidate will also need to apply for certification and registration with American Registry of Radiologic Technologists . Once certified and registered, they can begin working as a licensed professional. A good staffing agency will have deep relationships with schools that place graduate radiologic technologists. Some radiology staffing agencies will serve on the advisory board of the Radiology technology program for those schools to guide them on the balance between education and job placement. Radiology staffing agencies are an integral supplemental staffing provider to many hospitals, outpatient / surgical centers, diagnostic centers, and physician practices. A healthcare organization that intends to partner with a staffing agency should request the hiring principles it requires as its full time staff.